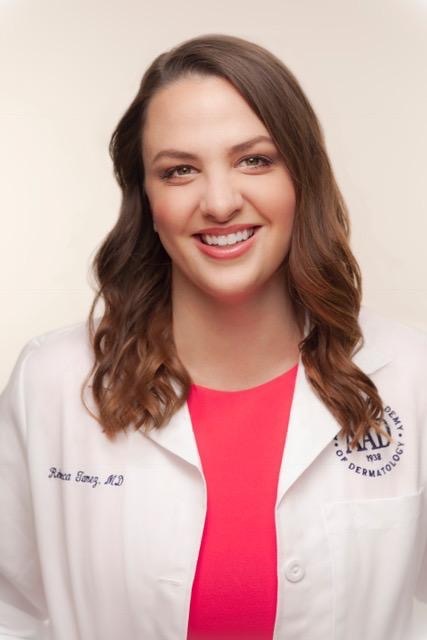 Monthly News: Dr. Rebecca Tamez in Beauty in the bag - Beauty Guru! 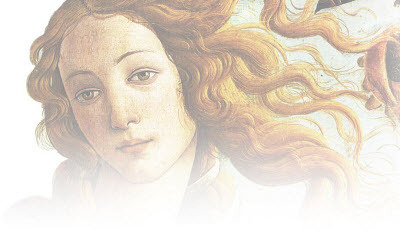 A growing trend in facial rejuvenation is using a combination therapy approach. Combining treatments such as Botox , Fillers , Lunch-Time Peels and Fraxel Laser for natural, longer lasting results. Botox minimizes the appearance of frown lines on the forehead, between the eyebrows and crow's feet, it also prevents new lines from forming. Injectable fillers such as Juvederm and Radiesse restore volume, lift cheeks and smooth parentheses lines, or plump lips. Lift, smooth, or plump your way to subtle results that last. Lunch-time peels are a great solution to getting glowing skin for the holiday. A quick easy way to enjoy fresher, brighter, younger looking skin while improving skin texture, tone and clarity. The Fraxel Dual laser helps diminish fine lines and wrinkles, remove brown spots and lighten dark circles underneath the eyes, r enewing the skin's surface giving you a refreshed, youthful glow. This combination of Botox , fillers , peels and fractional lasers, will make your skin look and feel more youthful! Everyone will notice. No one will know. Call to schedule your appointment today to discuss how we can help improve your health, natural beauty and shape of your skin and body. Our staff can help you address all of your medical and cosmetic dermatological needs. Call us at 212.750.7121 or Visit our website . Happy Holiday's and a Healthy & Prosperous New Year! 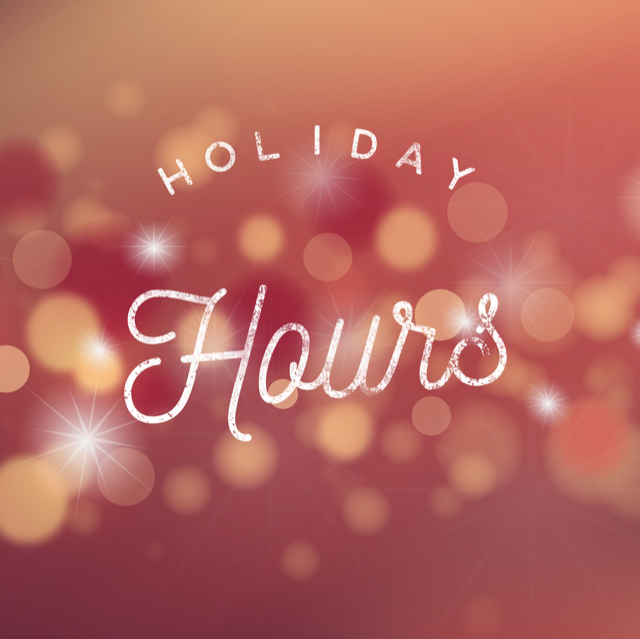 Regular office hours thru Friday, December 22, 2017. Look your best for the Holidays! We are excited to offer more choices and savings to help reverse the signs of aging naturally by reducing wrinkles, improving skin tone and looking your best. Call today for an appointment 1.212.750.7121. Click here for the perfect holiday gift for yourself or someone else. Looking at yourself in the mirror and loving what you see boosts confidence, improves your self image and in turn improves productivity throughout the day, everyday! We can help you address all of your medical and cosmetic dermatological needs. Call 1.212.750.7121 today to schedule your appointment. Wendy Lewis chatted with Dr. Rebecca Tamez a board certified Adult and Pediatric Dermatologist about the latest trends in aesthetics and the products she uses to keep her skin glowing and healthy. Dr. Robinson has put his skin care expertise towards creating a natural, plant-based, affordable skincare collection. The result is JAS , J ust A mazing S kincare. A line of products designed to provide maximum benefits with antioxidants and vitamins. 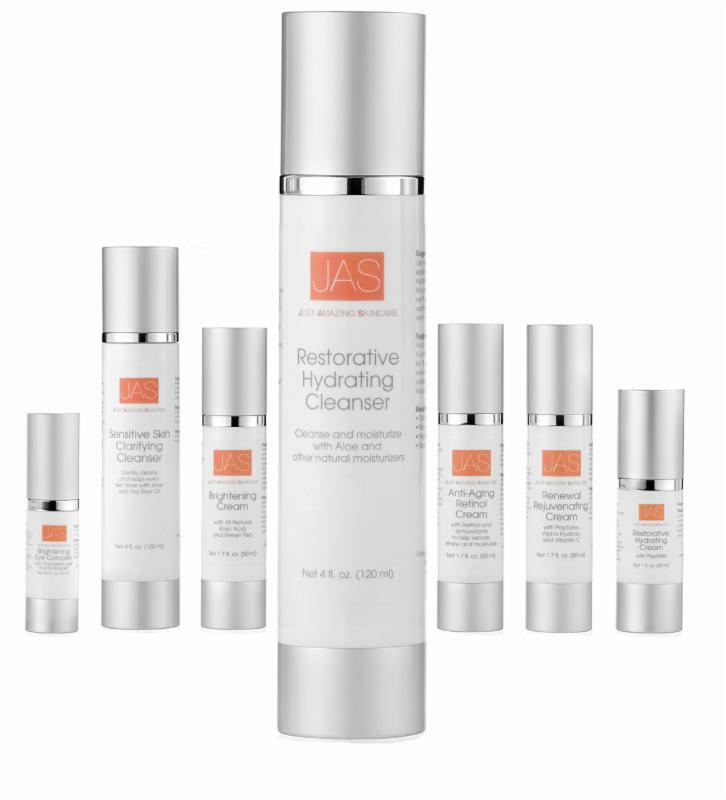 Clinically formulated to Cleanse, Restore and Protect the skin, at any age. 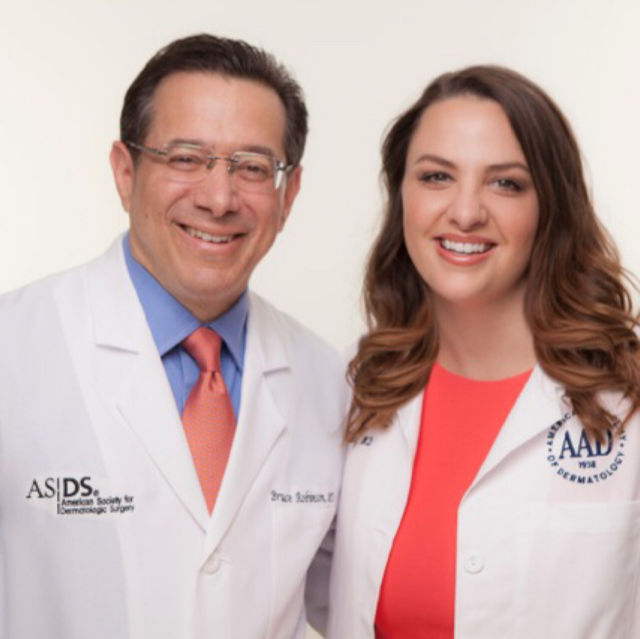 The practice of Dr. Bruce Robinson & Dr. Rebecca Tamez is a premiere dermatology destination in NYC offering leading technology and a state-of-the-art Laser Center for the treatment of all skin, hair and nail conditions for Adults and Children.